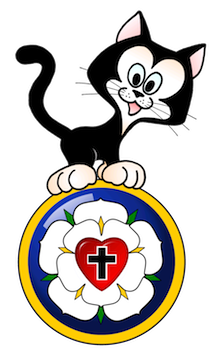 Sola Sunday School Archive: New Unit Coming Soon! Last month, the program Leader's Manual and the first Classroom Resource Book in Sola Publishing's Sunday Schoolhouse series was released. The first installment in the series was designated: Year A - Unit 1, "Stories from the Beginning"). 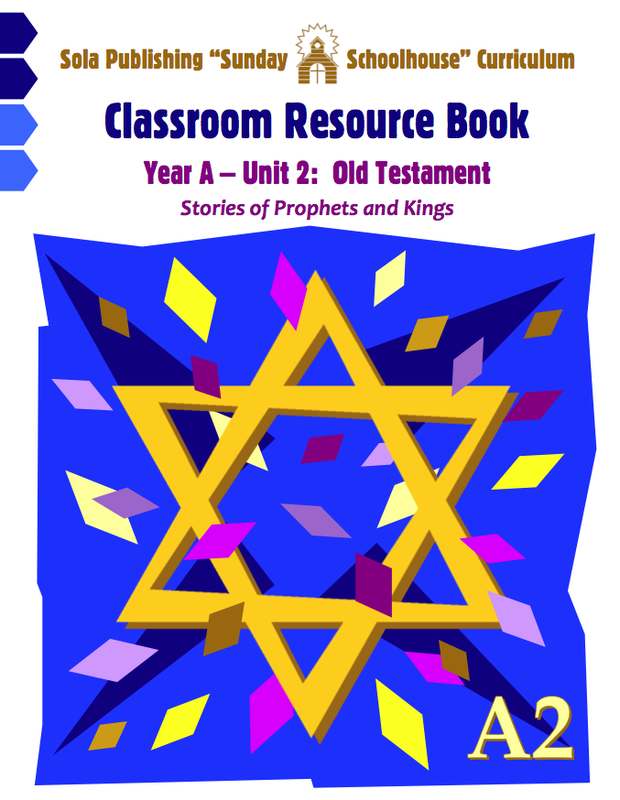 The next Classroom Resource Book (Year A - Unit 2, "Stories of Prophets and Kings") will be coming out by the end of September. Since both of these reproducible books contain seven sessions each, the two units on the Old Testament will cover Sunday School classes from Rally Sunday to Christmas.